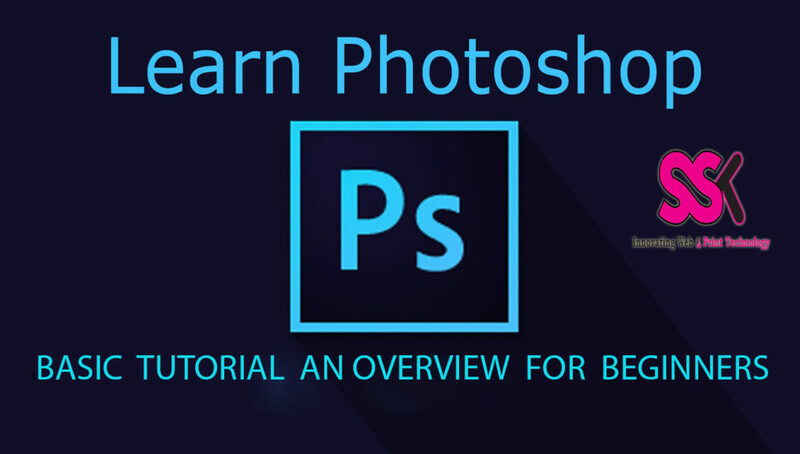 This post about Photoshop tools and its uses. 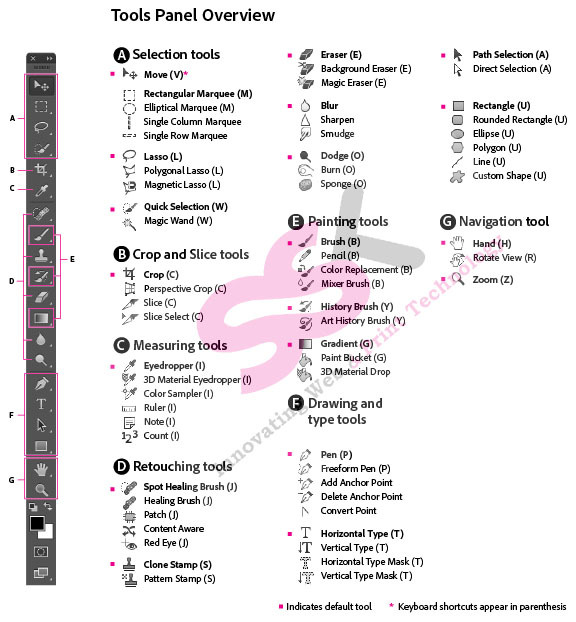 The tools available on the Photoshop toolbar and menus are the basis for working in the Photoshop software. 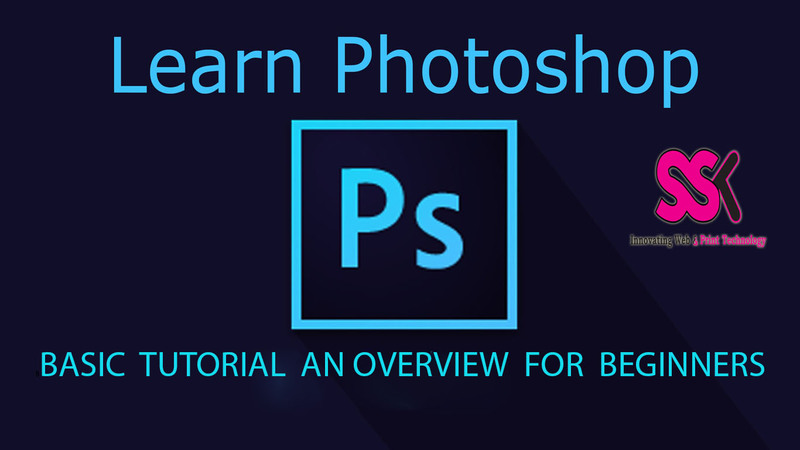 Let us learn below.It is more useful for beginners who has interest to learn about Photoshop. Let us Begin with tool overview. If we know the uses and functions of all tools in tool bar and it is very simple to learn photoshop. let us begin here. 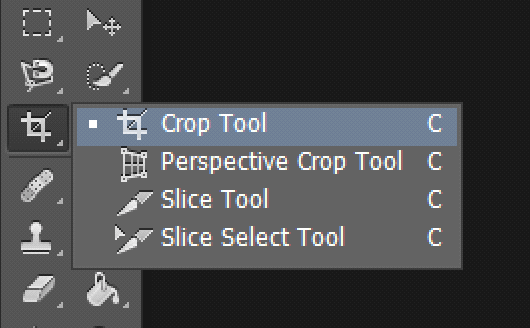 This crop and slice tool contains 4 tools. They are crop tool,Perspective crop,slice tool,slice crop tool. This is used mostly for building websites, or splitting up one image into smaller ones when saving out. It’s kind of an advanced tool, and since you’re in here for the basics, we’ll kind of skip over it.